If you want to lose weight and need some inspiration and motivation. 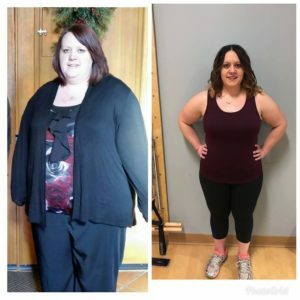 Cristy is one of our members has lost over 100 pounds and she dives into how she did it and the road blocks that she destroyed along the way. Take a listen. TAKE A GLIMPSE INTO OUR TRIP IMMERSIVE STUDIO. CHECK OUT KAM ARMSTRONG, MOM OF FOUR AND A GREAT MEMBER OF OUR HENDRICK FAMILY. Whitney is a full time OBGYN at our hospital. She is also a full time mom with four kids. MEMBER BEING FEATURED, JENNI. She has lost weight, gained strength and has so much more energy. We love our members and when we get a chance to show case all of them in a workout video. Watch as Paige Beale one of our members takes you through a kettlebell workout. Do each exercise for 30 seconds. Rest for 10 seconds between. Do a total of 4 rounds. The great thing about doing HIIT workouts is it keeps your heart rate elevated and can burn a lot of calories. Serve this flavorful Southwestern Chicken Dinner with a heaping side of dark leafy greens. 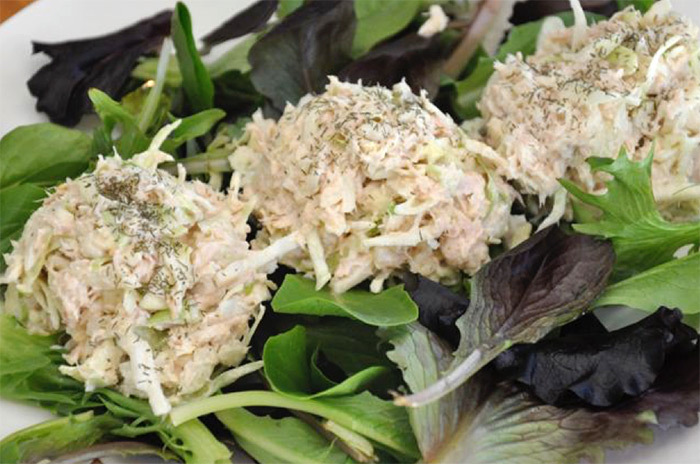 This is the epitome of a meal focused on protein and fiber. It’s meals like this that will melt off body fat and improve your health and fitness. Enjoy! 1. Rinse the chicken and cut into 1-inch cubes. 2. Place the olive oil in a large skillet over medium heat. Add the garlic and onions, sauté for about 10 minutes, until soft. 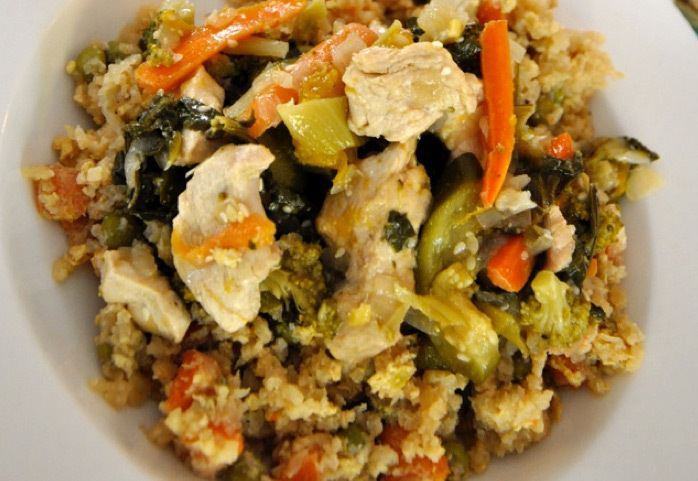 Add the broccoli, carrots and chicken and cook an additional 10 minutes. Add the bok choy and zucchini. After 5 minutes add 1/4 cup of chicken broth, cover, and cook an additional 10 minutes. 3. In a small bowl combine the remaining 1/2 cup chicken broth, arrowroot, sesame oil, vinegar and coconut aminos. Add the seasoned mixture to the skillet, along with the chopped mango, and cook for another 5 minutes, stirring constantly until the mixture thickens. Do each exercise for 10 reps.